O’FALLON – O’Fallon encourages its residents to participate in the Annual Veterans’ Day festivities. The 34th Annual O’Fallon Veterans’ Day Parade will be held on Sunday, November 11 beginning at 2 p.m. at the O’Fallon Community Park. The Parade will end at the O’Fallon VFW Post 805, 221 West First Street. The Veterans’ Day Program on Monday, November 12, 2018 will include the recognition of the new inscriptions to the monument; a flag raising ceremony. Please bring your own lawn chairs. In case of inclement weather, the ceremony will be held at the First Baptist Church of O’Fallon, 1111 E. US 50. 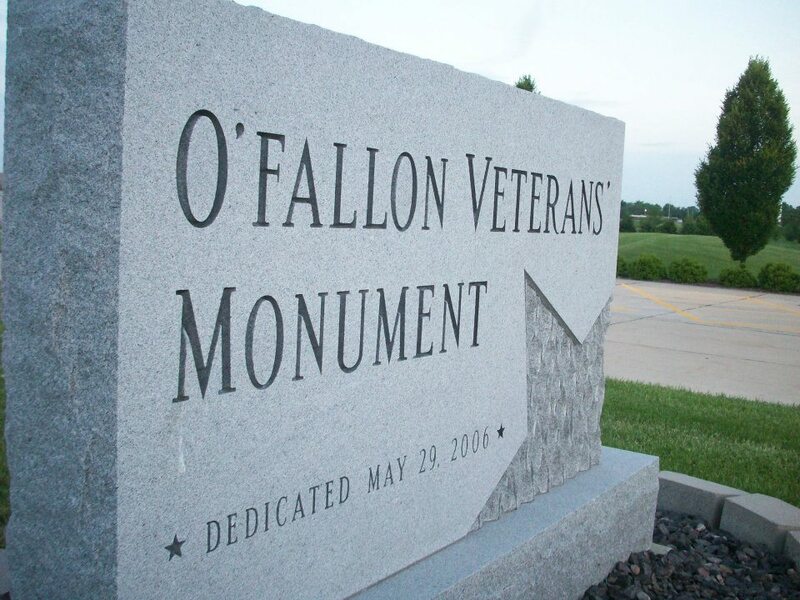 For more information about the ceremony, please visit the Monument web site at www.ofallonveteransmonument.org.